223 S church, Smithfield VA 23430 Home for Sale for $550,000 with 4 bedrooms and 3 full baths, 1 half bath. 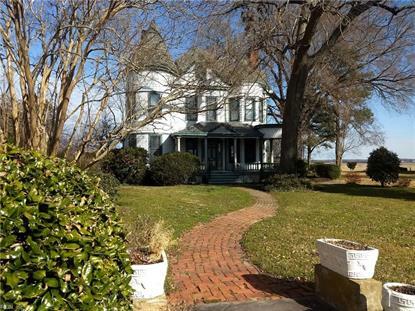 This 3,400 square foot home was built in 1882. Historic waterfront home that is a dream. Ready to move in condition and needs you to call this home. near several eateries and shops in the heart of Smithfield Historic District. Keep your boat at your dock where a sailboat could maneuver. See you there! Get the facts about Smithfield, VA! Find Out More! View more area information here. There's no faster way to learn more about a house.